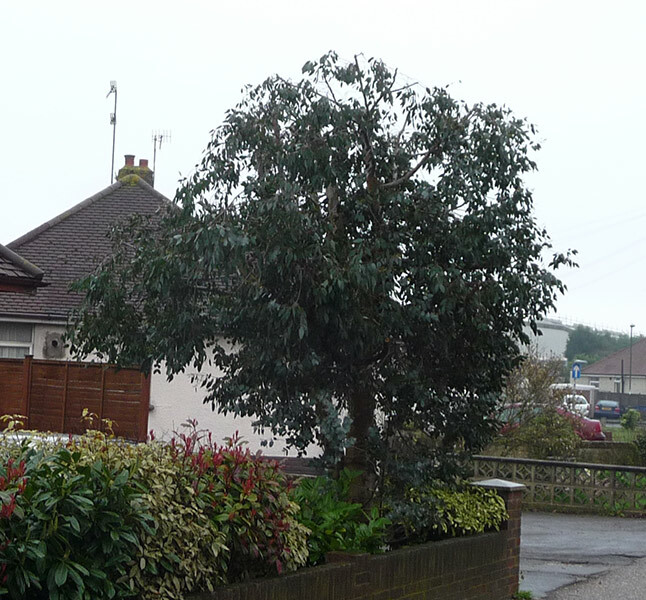 Local Authority Tree Preservation Order work. Local Authority Conservation Area work. 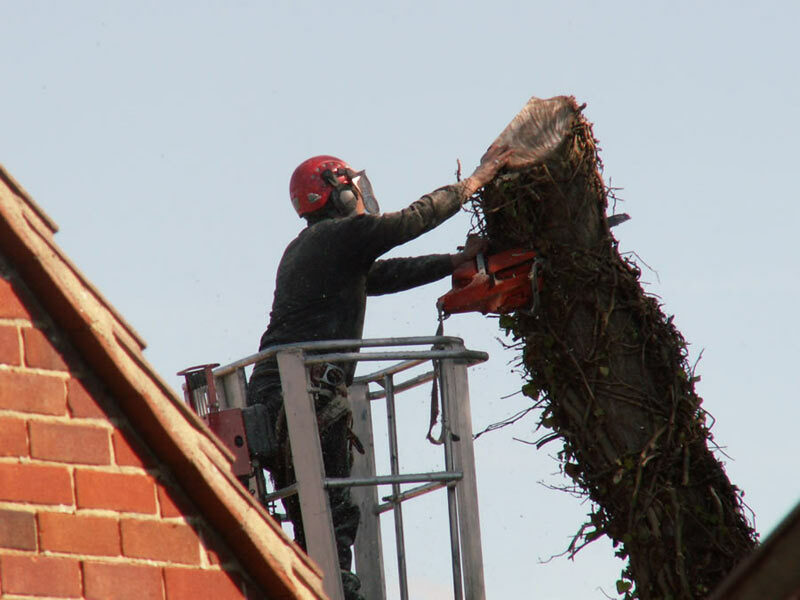 Insured for public liabilities but never needed to make a claim, all tree work is carried out to a high standard by our qualified and experienced staff. 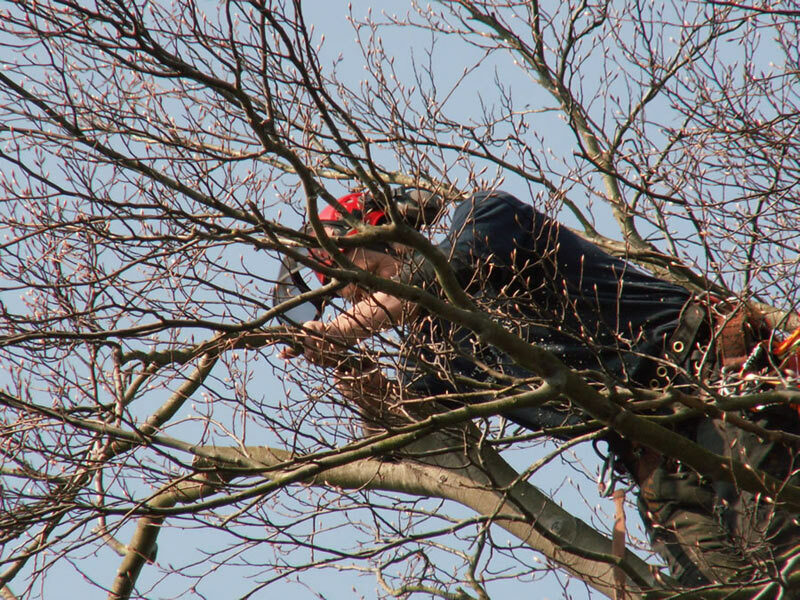 With 40 years experience of tree care and tree surgery, Rob Blann will be pleased to advise on your particular needs. Dead, dying and obviously diseased or dangerous branches will be removed. 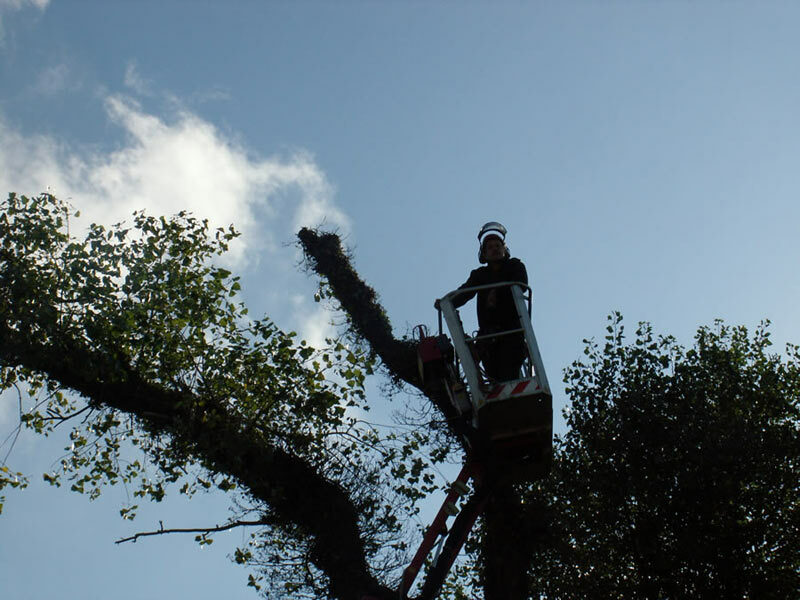 Whilst climbing, the tree surgeon will examine the tree for any defects such as cavities, water pockets, split and rubbing branches and other weak structures perhaps not obvious from the ground. 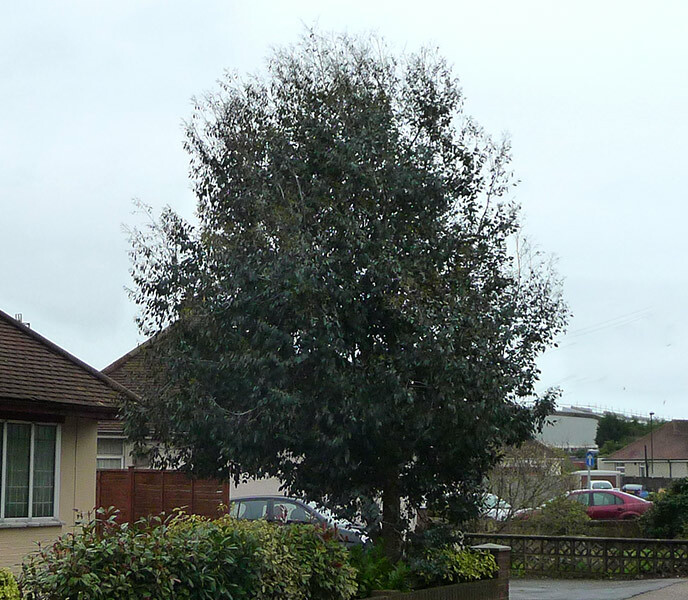 The density of the foliage will be reduced by first removing weak, thin and crossing branches, and then such sound branch tips as necessary to achieve the desired reduction. The natural shape of the tree will be completely unaffected but the ‘Sail Effect’ (wind resistance) will be reduced and more light allowed to filter through. 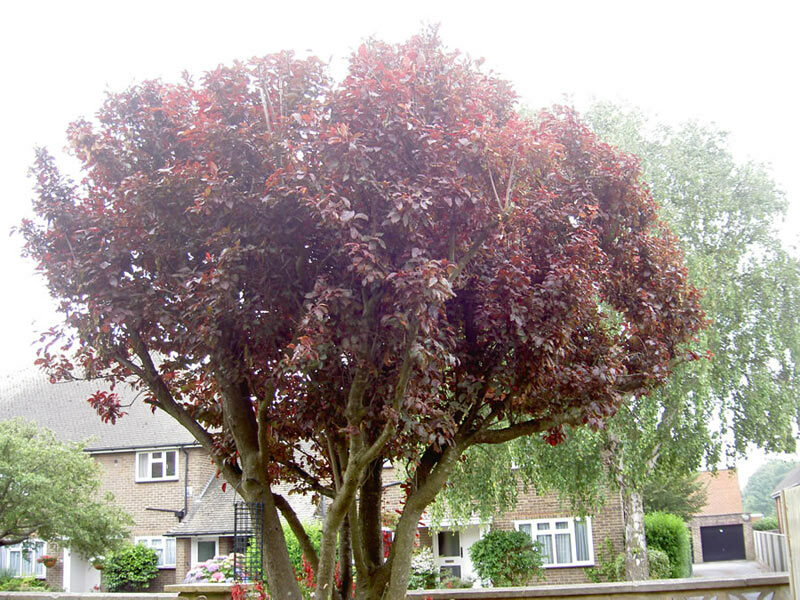 A comparatively straightforward operation of raising the foliage (canopy) whereby the lower branches will be removed from the trunk or branch system to a specified height. 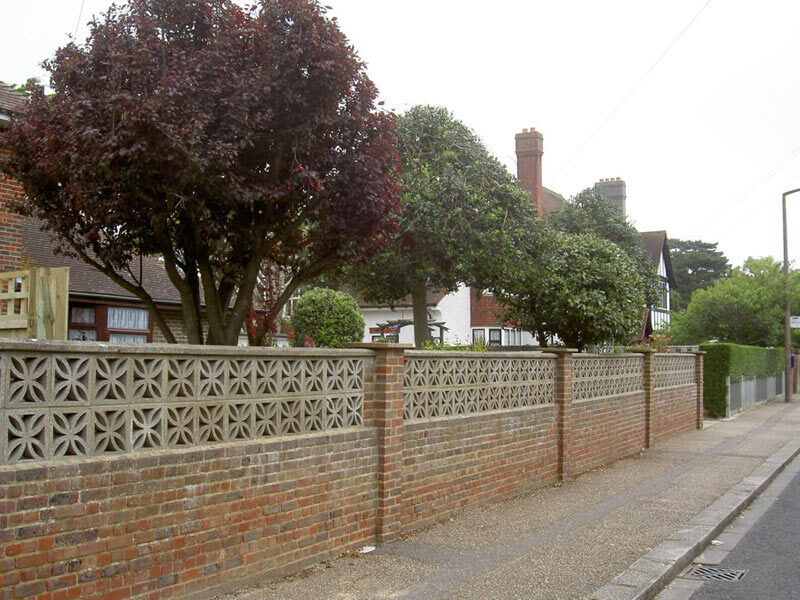 It is carried out either to increase access or to improve views under the tree. 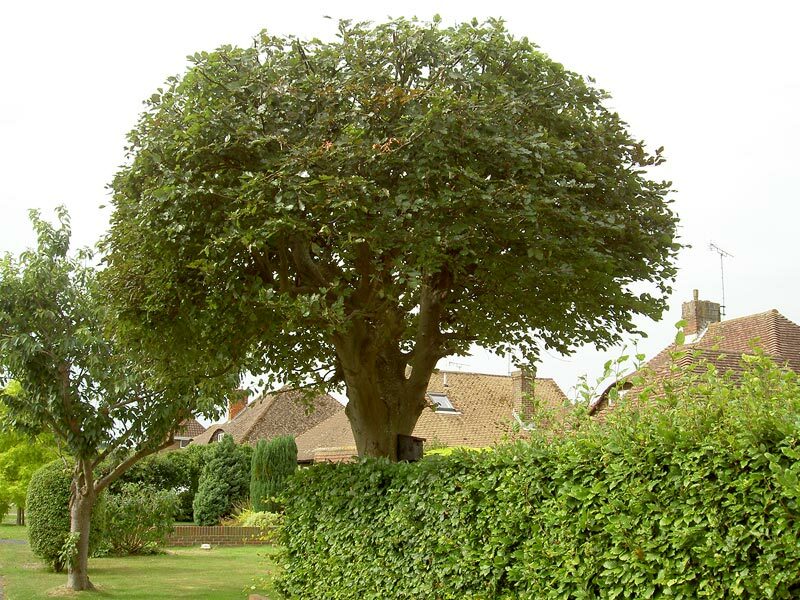 Crown reduction is the reducing of the overall dimensions of a tree by shortening the branches back to growing points, leaving as natural a shape as possible. 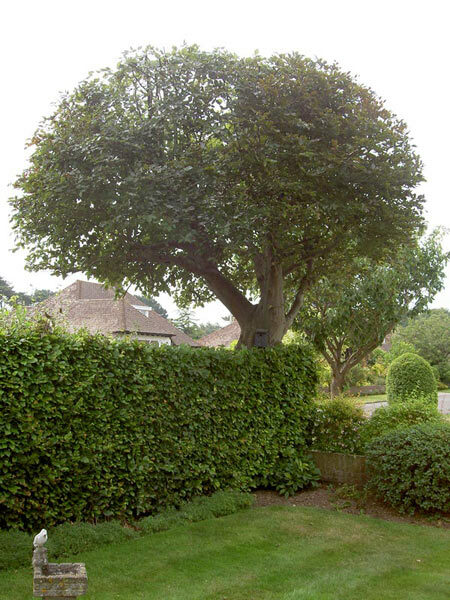 It is important to cut back to an existing growing branch so as to discourage die-back or vigorous regrowth from dormant buds and to improve appearance. Pollarding is a form of severe lopping where the branches are cut back almost to the trunk. 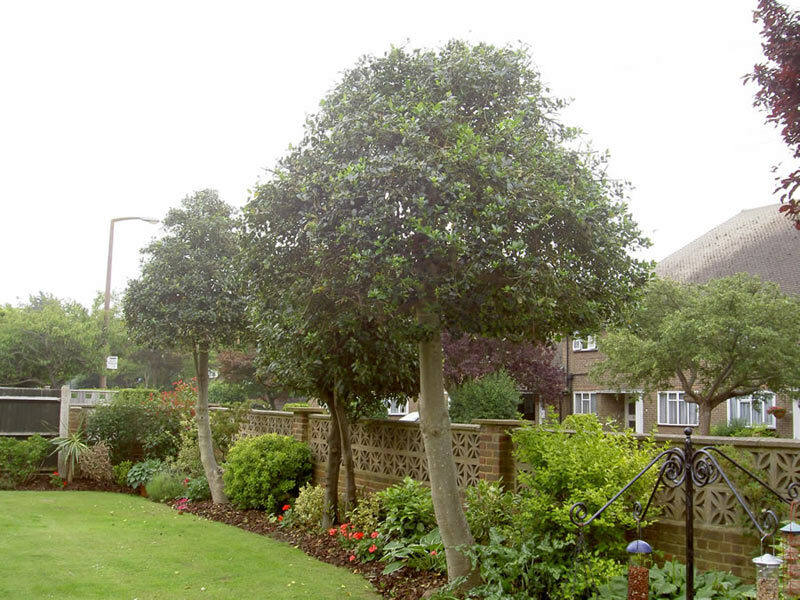 This form of surgery is can be carried out where the size of the tree needs to be severely restricted for the size of the garden. 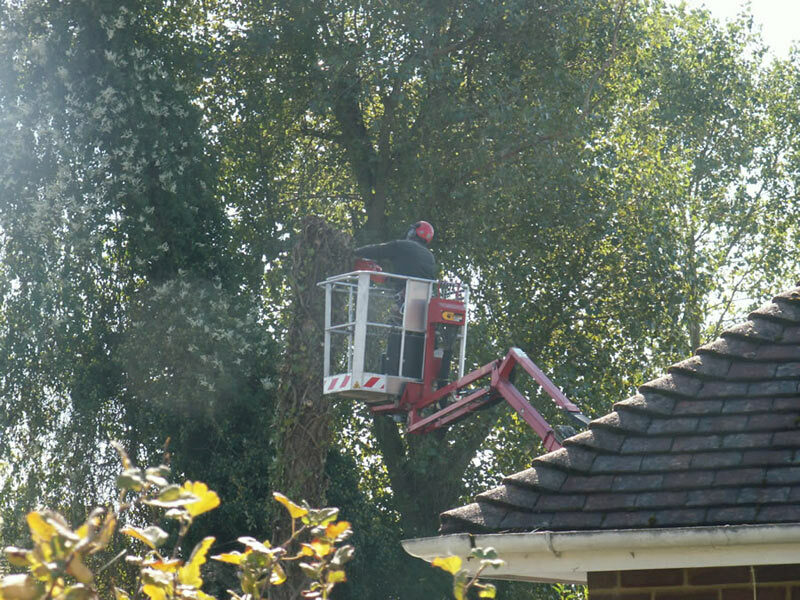 Where a tree needs to be removed, it will be taken down in stages so as not to cause damage to the garden, fences or other structures, all heavy branches being lowered down by rope. The waste from all the operations listed above is chipped and recycled, an important factor in our green-conscious society. If the stump is small enough it will be ‘grubbed out’ by hand. Larger stumps can be ground out by using a grinding machine. But if the stump in an inaccessible position it can be poisoned, allowing it to slowly decay over time. Due to our very HEAVY WORKLOAD , new customers will be put on a waiting list of 1 month for an estimate. The delay is necessary to ensure all customers benefit from our unbeatable top quality service.